It has been well over a month since we last heard from Kweku Collins in the form of an Ajani Jones-collab titled Sisko and Kasidy, so it will be no surprise when this one in ET is given a warm reception. 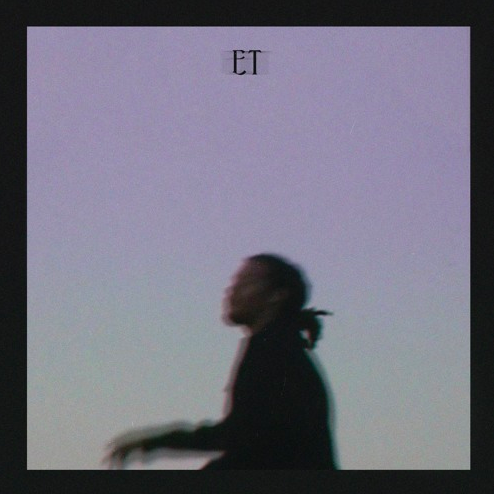 Backed by melodious acoustics and synths, the Evanston, Illinois native dazzled as usual with floaty autotune lyricism that literally sounds like it could have been recorded on a space trip. Ever since his project Grey from last year, the Closed Sessions affiliate continues to build the momentum and if you are lucky enough to catch him & Joseph Chilliams on their ‘Tour One’ kicking off in October, you’d best capitalize on that opportunity. Before doing that though, be sure to let loose ET streaming now and let us know if you’re feeling the latest from Kweku!